Nobody likes to be left out when it comes to getting gifts at the holidays. It's not fun to see someone else open up something cool and all you've got is a monogram pencil set. 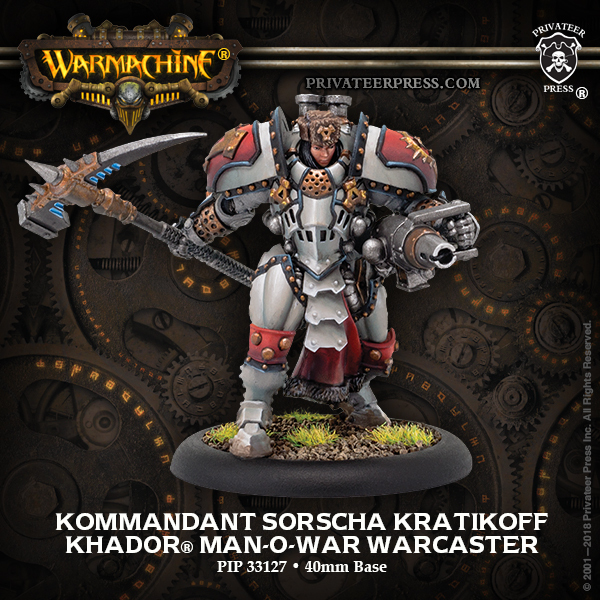 Well, Privateer Press is making sure there's something for everyone this December with their 12 Factions of Christmas. 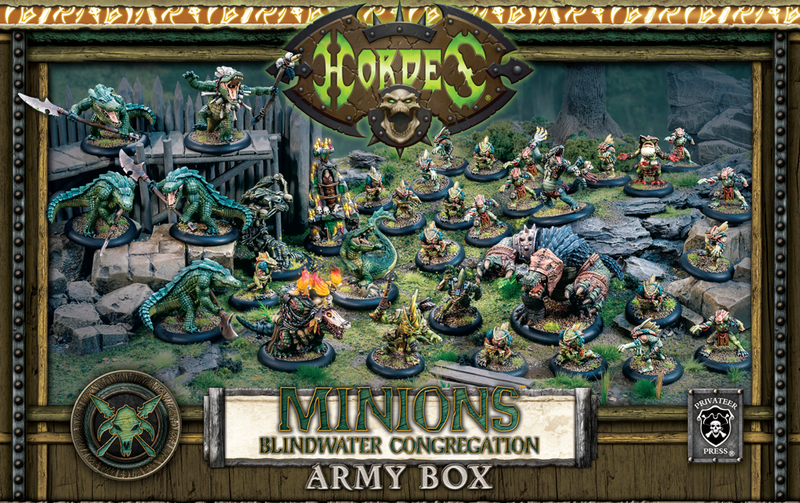 All their factions have a new release available for them now at your LGS and the Privateer webshop. Holy alliteration, Batman! We've got a double-dose of it for you in that headline. 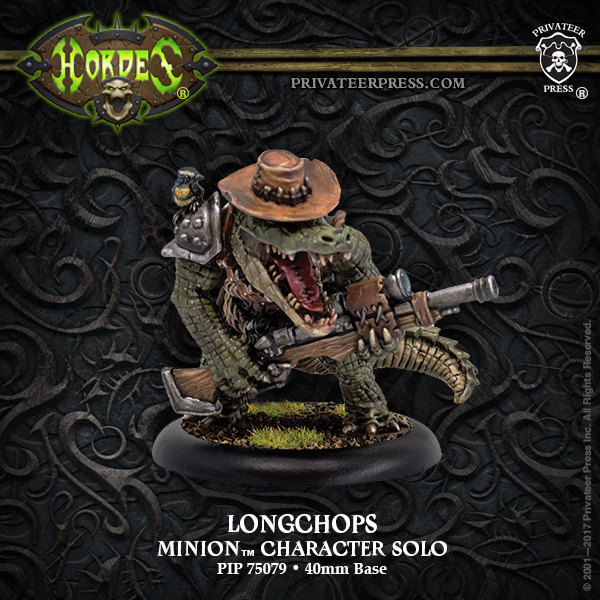 Black Anchor Industries, Privateer Press' big-model shop, has previewed its next release. This time around, it's a welcome sight for all you beer aficionados out there. 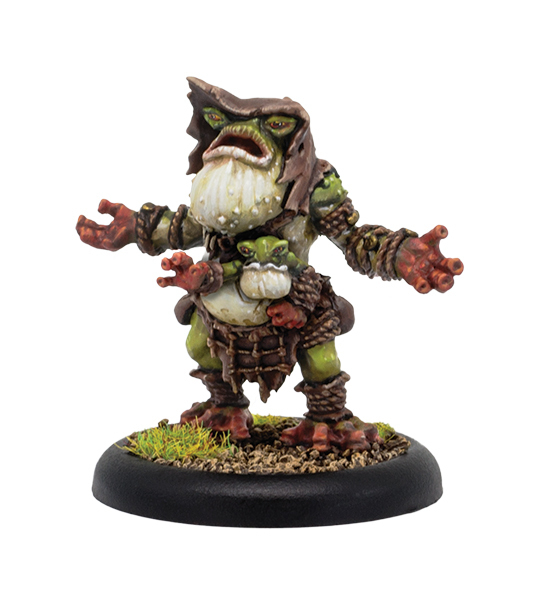 It's the Hooch Hauler for the Trollkin. 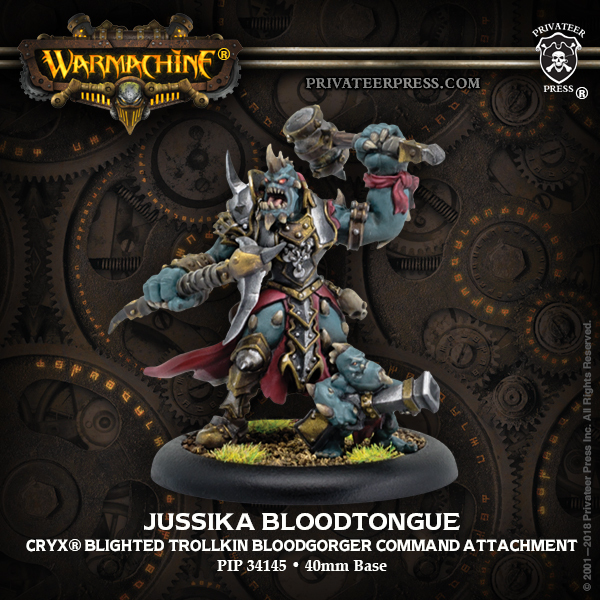 The second wave of November releases is now available from Privateer Press. 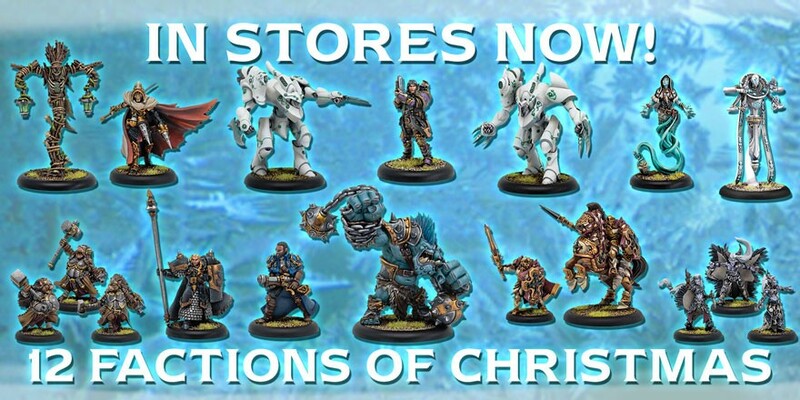 They've got still some more Cygnar releases. 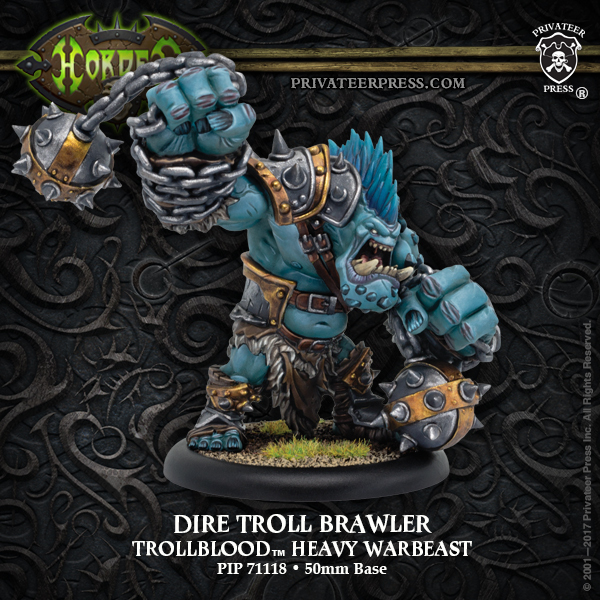 The Trolls are getting some more new figures. 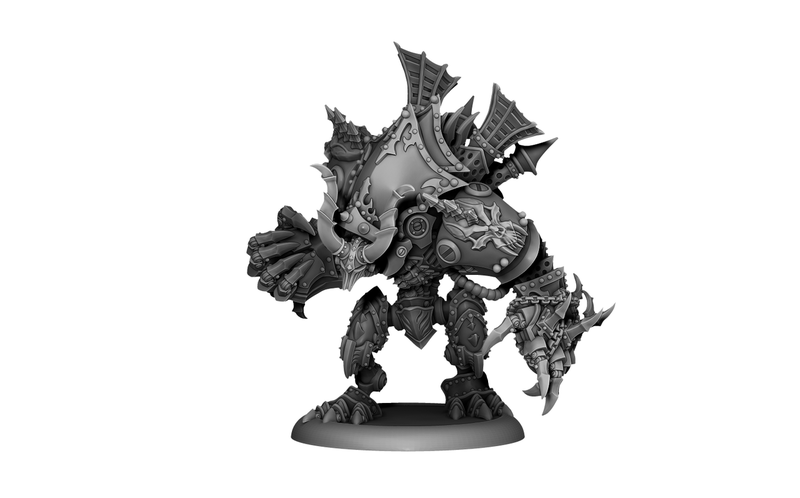 And to keep everyone warm, Menoth's got a colossal release. 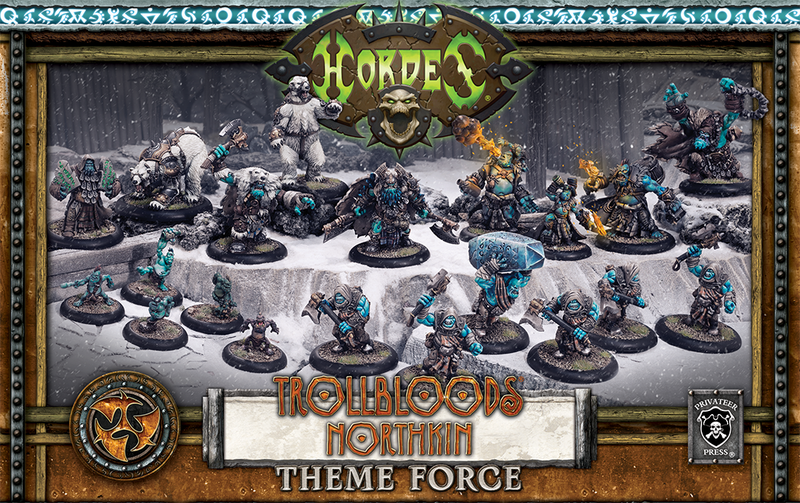 So whether you're more for the Warmachine or the Hordes side of things, there's possibly something new for you. 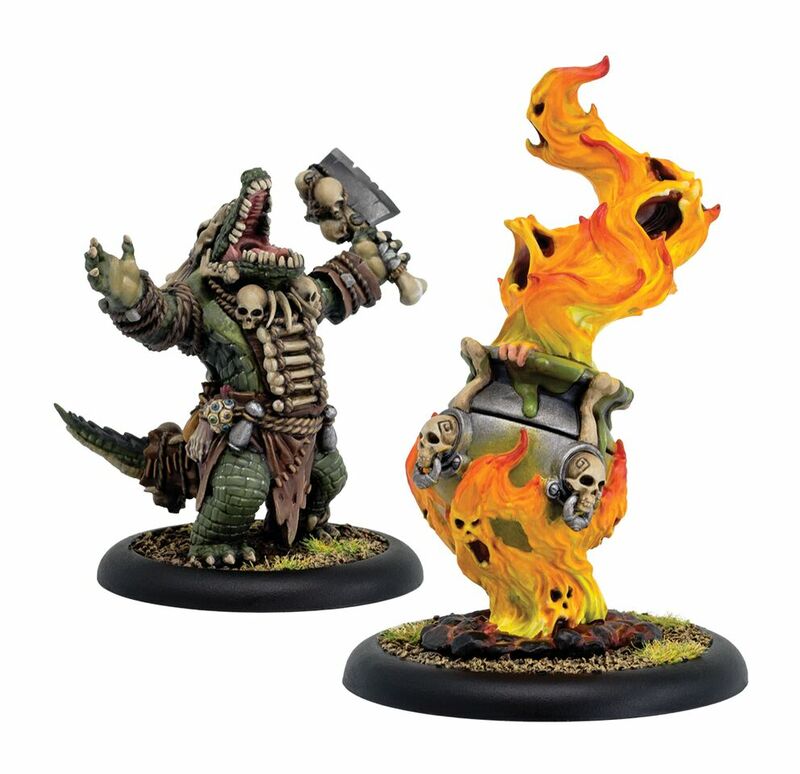 The first set of releases for the month are available now from Privateer Press. And it's kind of a nice transition between the two themes. 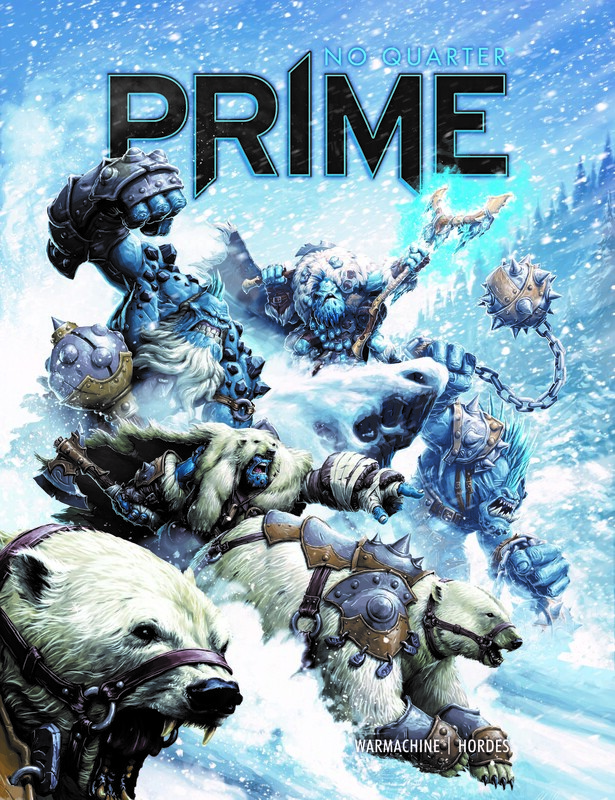 You've got Cygnar on one side and Trollkin on the other. Meeting in the middle is the Trencher Express Team, which is a Trollkin and a Trencher working together. Too bad it doesn't work for the Trolls (to my knowledge. I doubt with the story of the kriels they'd let a human in, anyway. Probably just try and eat him). February is for lovers... 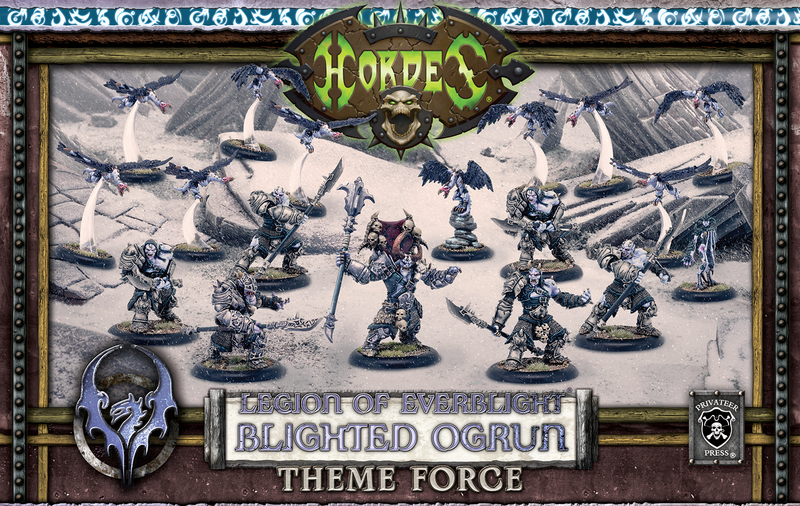 Though I'm not quite sure that the Deathjack, Hexeris, or Bog Trogs are really the way I'd personify love. 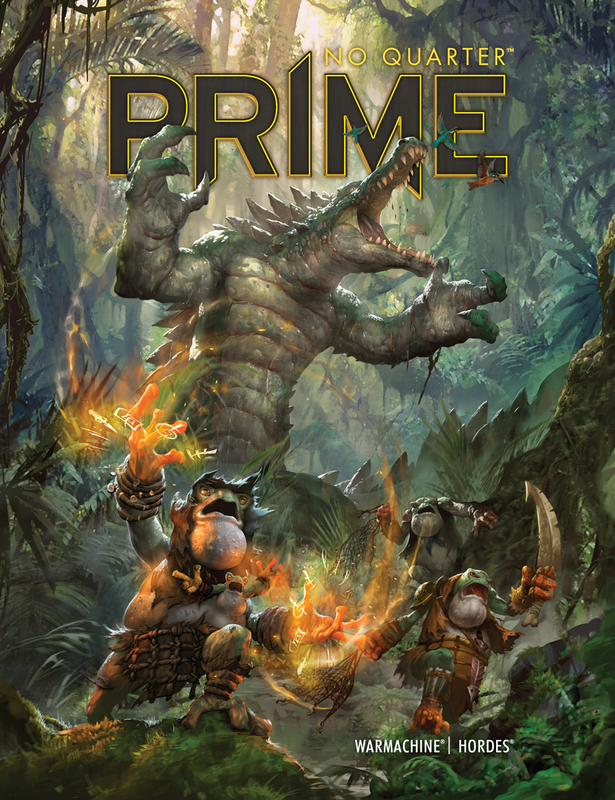 Be that as it may, it's the sign of love the Privateer Press is giving you, as they're getting new versions in that month. Have yourself a look. Can you believe that January is only 2 months away? 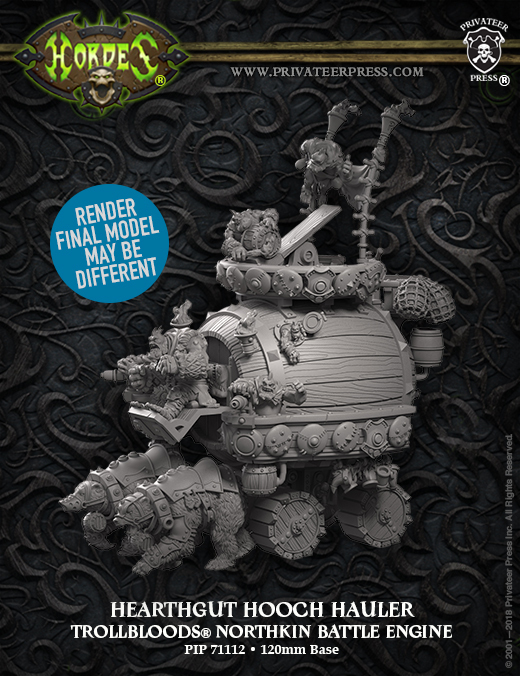 Well, it is, and Privateer's got another look at one of the models they'll be bringing you then. This one's a new incarnation of a previous warlock. 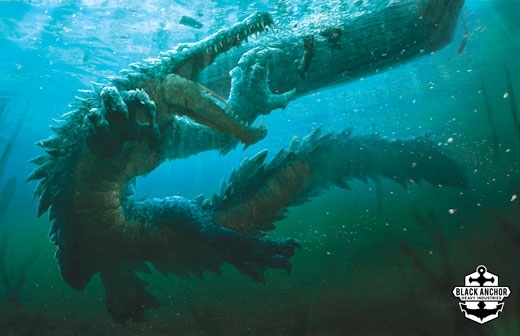 Bloody Barnabas has transcended from being a mere gatorman to a force of nature. 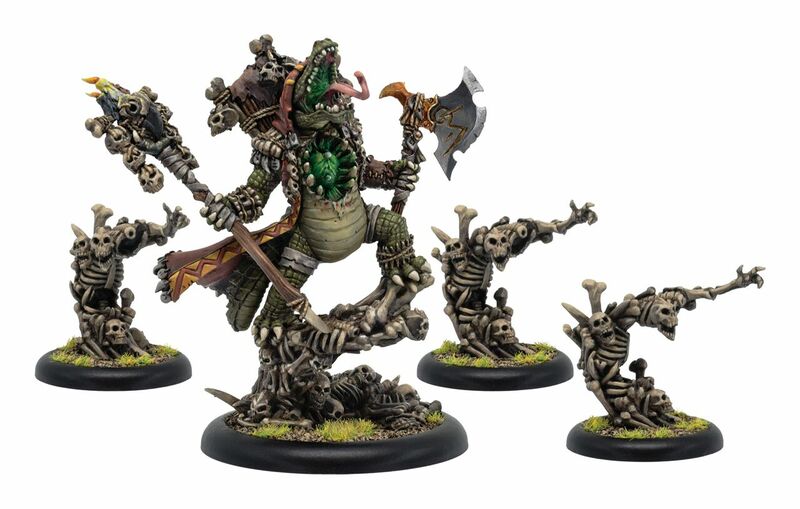 His new version will be accompanied by Bone Shakers, ready to add to his horde of undead followers. 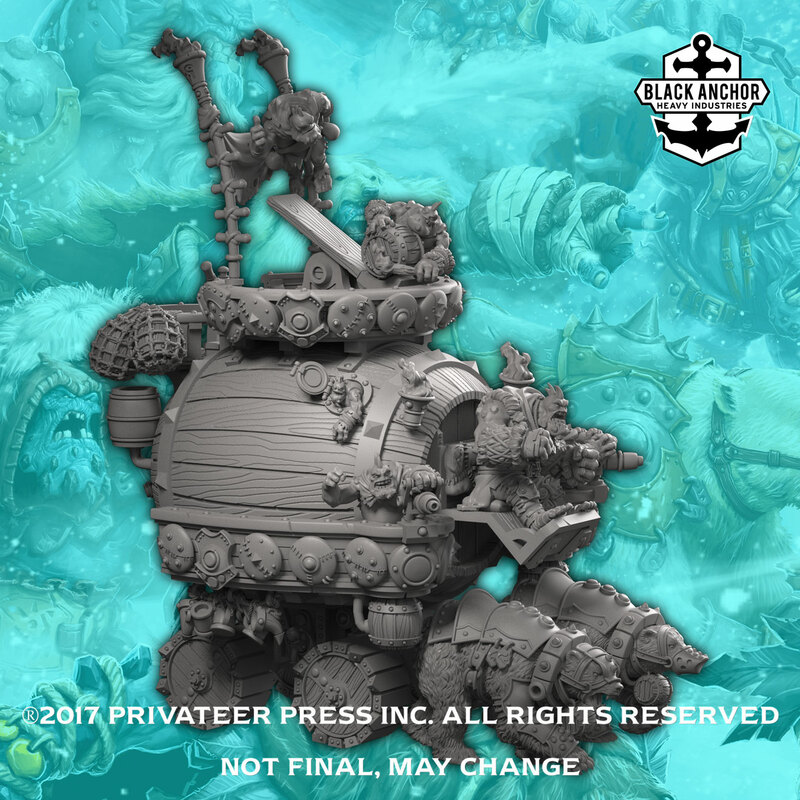 Privateer Press has announced a new Direct-Only-Sales system called Black Anchor Heavy Industries. 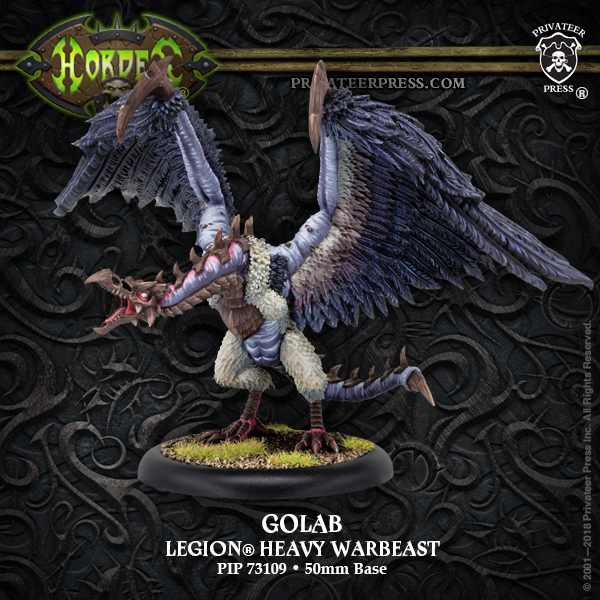 This new system allows them to create the really huge minis that many of us love (I love my Stormwall), but at a rate and price that's a bit more manageable. 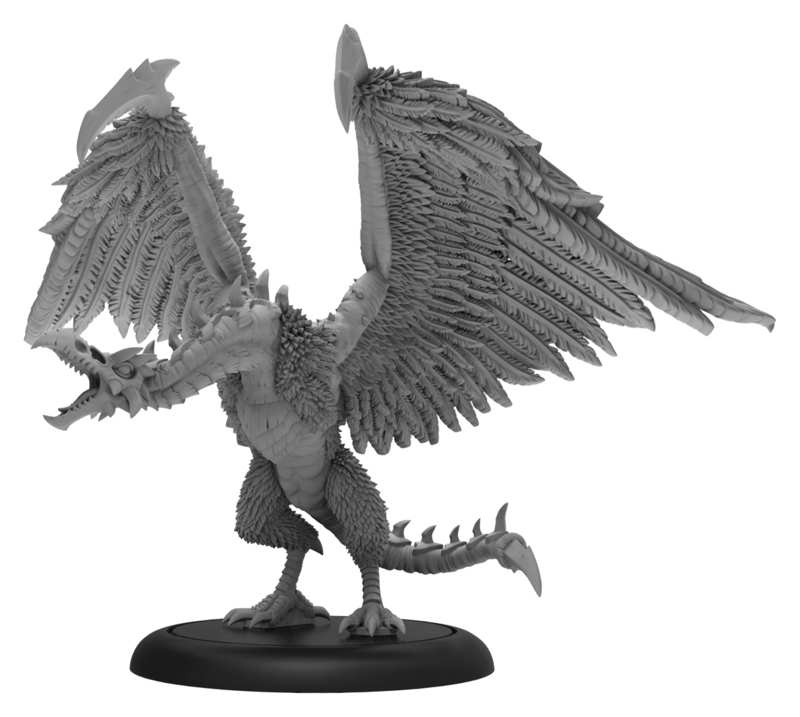 Such huge figures will be available from Privateer directly, with a pre-order period where those that join in will get sweet extra perks, with the kits being for regular sale afterward. The first of the figures for the set will be the Dracodile.